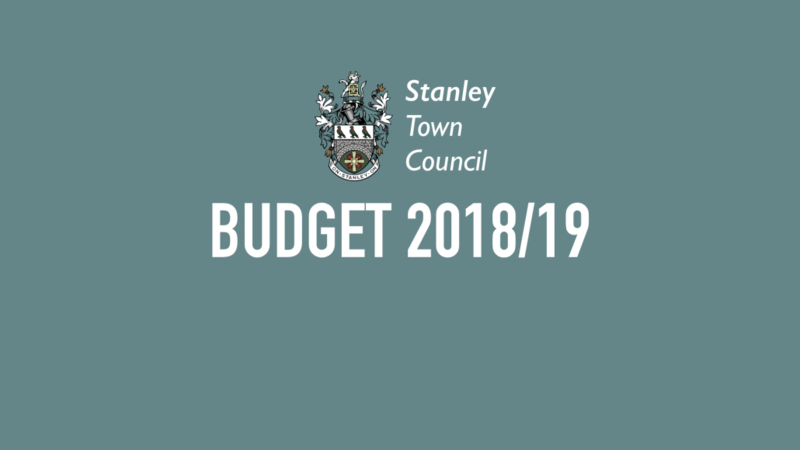 The Town Council set its budget for the forthcoming financial year at last Tuesday’s full council meeting. The Council voted to increase the parish precept (which is the part of the Council tax which funds the Council) by 2.95%. This means that for a Band A property, the parish precept will increase from £59.92 to £61.69 per year. The Band D rate will go from £89.88 to £92.53. 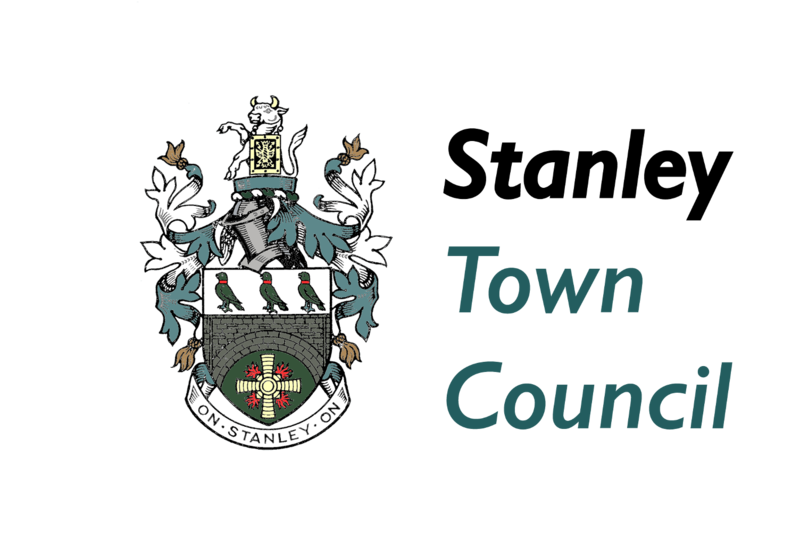 The Council plans to re-introduce an enhanced warden service for Stanley in 2018 to tackle dirty yards, dog fouling and litter around the area, provide more support for local community groups and village halls, whilst continuing to provide funding for the Stanley advice centre, free high quality events throughout the year, youth services and a range of Civic Pride initiatives. The majority of new services will be funded by reducing the subsidy of the Civic Hall. Video footage of the Council meeting (and all other meetings) can be found on our youtube channel. Tuesday’s meeting is linked below. The budget discussion starts 15 minutes into the meeting.